1. 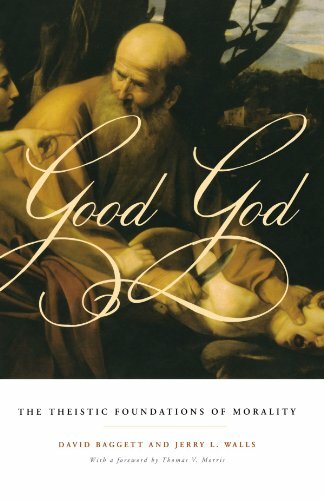 If there are objective moral values and duties, then God exists. 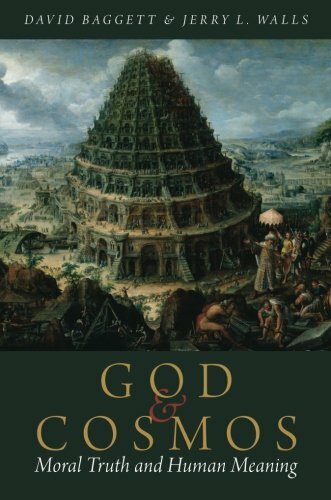 The deductive version can be a powerful and effective argument for the existence of God, but Baggett and Walls suggest that there are some contexts where the abductive version has the advantage. In particular, the abductive argument requires substantive interaction with rival accounts of the moral facts. This means that the abductive argument will engage and invite engagement at a different level than the deductive argument. Abductive arguments aim to find the best explanation of certain facts from a range of hypotheses. This search for the "best explanation" encourages the atheist to offer her own explanation of the moral facts which can then be compared with the theistic explanation to determine which theory best fits the facts. This is the kind of moral argument presented in Baggett and Walls' Good God and God and Cosmos. In this discussion with Dillahunty and Baggett, a number of topics were covered. But one might divide the debate into two main sections: 1. An Exploration of Abduction and 2. Why Theism Best Explains Moral Obligations. Thank you to Capturing Christianity for hosting this discussion.